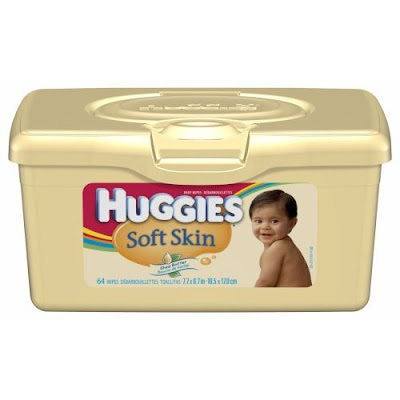 Fill out this short form to request your FREE 64-count popup tub of Huggies® Soft Skin® Shea Butter Baby Wipes from Martha Baby Steps. While supplies last. To find more great freebies or to share one of your own, visit Shake the Salt for more Friday Free For All!